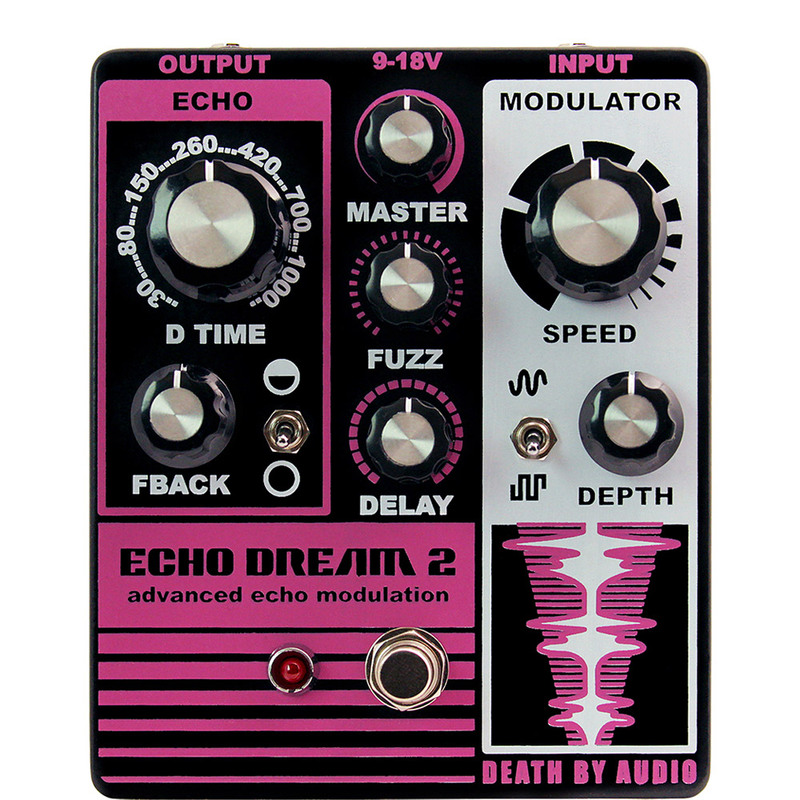 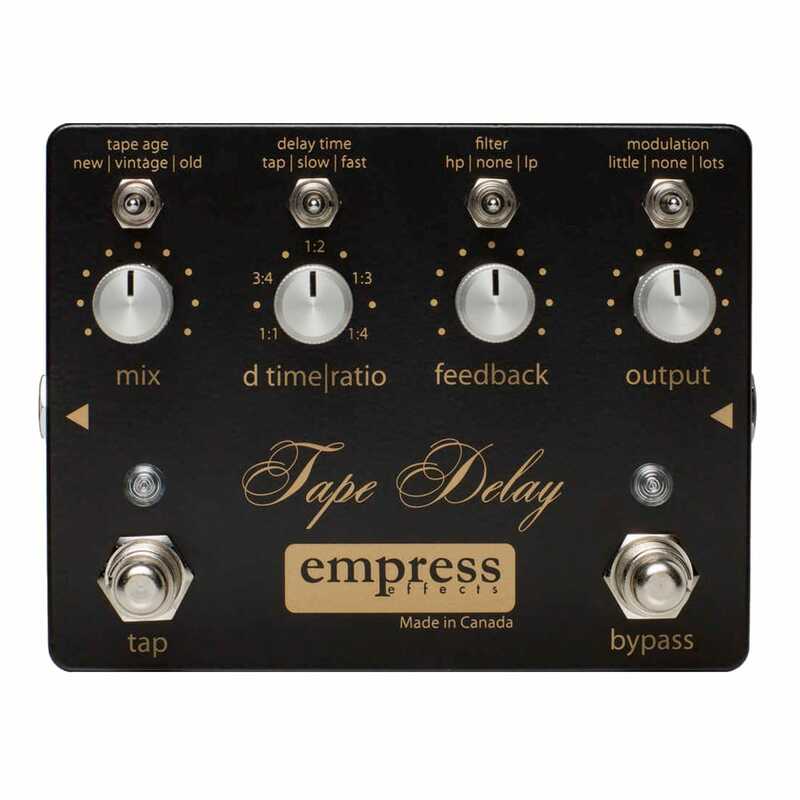 Delay with up to 1000 ms delay time, tap tempo, and adjustable modulation. 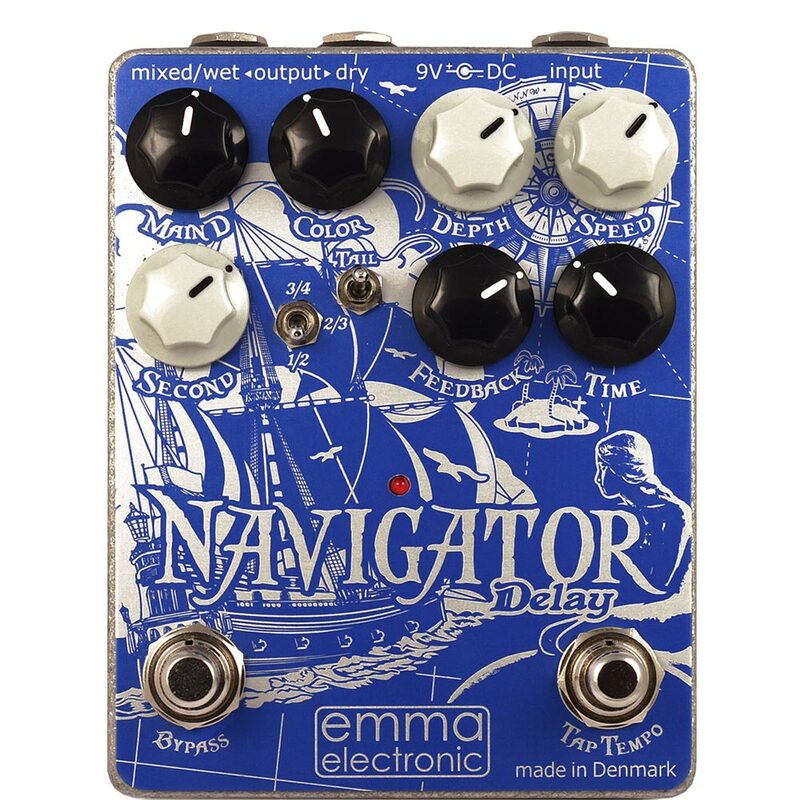 The Navigator is the pinnacle of elegant simplicity – it offers everything you need in a delay pedal, and nothing you don’t. 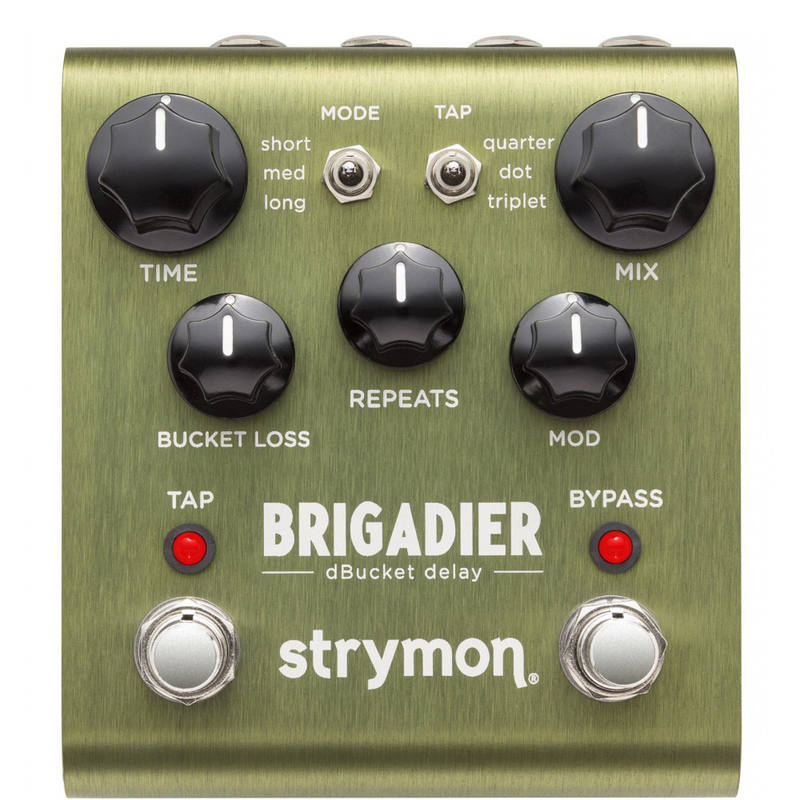 Tap-tempo, modulation, beat-splits, trails, wet/dry outputs – All this and more in a compact, pedalboard friendly package that’s simple to use. Combining the best of analog and digital technology, the Navigator offers practical, usable delay functions in a unique configuration that can generate classic delay tones as well as many unique new sounds.